For a tourist or visitor in Dubai, it will come as a surprise to turn around a corner and spot an eatery or person from your own homeland. That’s the best part about being a visitor in Dubai- catching a whiff of the scent of your own country. such example. Located on The Palm, this fascinating place is perfect to soak in some antipodean culture. Include a relaxing afternoon at this restaurant in your Dubai City activities to-do-list without fail. If you have kids in tow, then after a bit of sightseeing in Dubai book tickets for Freej Folklore at the amphitheatre at the Madinat Jumeirah. Shows are on only until 17 January, so make sure you catch it before then as the production makes for a fascinating showcase of the history, culture and myths surrounding Dubai and Arab life. If you have done your Dubai hotel booking to last until February, then two events you cannot afford to miss out on are the Iron Maiden concert and the Barclays Dubai Tennis Championships. Ticket sales have already commenced, so you might want to hurry up. Traditional Arabian entertainment is always available for visitors at all times of the year. So whether you have come alone, with your family, with friends or even attending a MICE in Dubai, your culture cravings can be put to rest. A safari tour in Dubai generally tends to include attractions like henna body art, camel rides, dune surfing and dhow cruises. 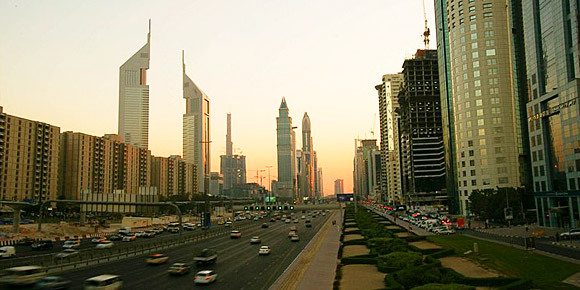 Get the best Dubai tour packages from Dadabhai Travels at the best prices. This entry was posted in DUBAI EVENTS, DUBAI NIGHTLIFE, HOTEL BOOKINGS, MICE OPTIONS, RECREATION OPTIONS, TRADITIONAL ENTERTAINMENT by . Bookmark the permalink.